One of the best parts of vacationing on Anna Maria Island is that you are never too far from any of the amazing neighboring attractions. 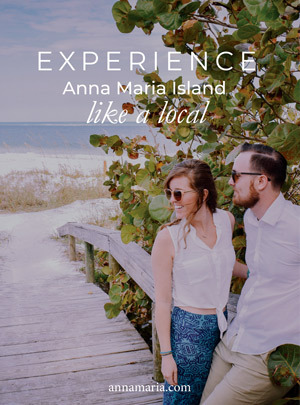 Whether you are traveling from within the US or from across the seas, you will find that Anna Maria Island is much more than just gorgeous white sandy beaches, palm trees and stunning sunsets. If you seek a little more adventure during your tropical getaway than you are in for a treat because Busch Gardens Tampa is just an hour north of our 7 mile long barrier reef Island. With thrilling roller coasters, incredible live shows and animal exhibits for the whole family—this fun and exhilarating theme park is definitely worth the day trip up to Tampa during your Anna Maria Island vacation. 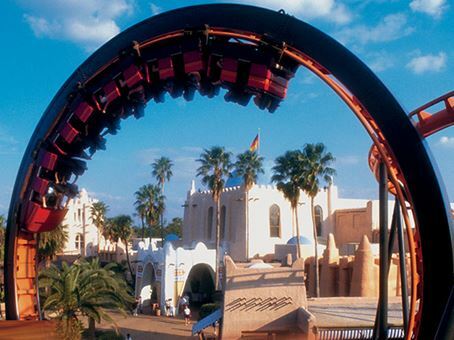 Twist, turns and a fun filled day riding roller coasters, enjoying world class shows and animal attractions. A family friendly theme park—there is something to enjoy for all members of your traveling group. 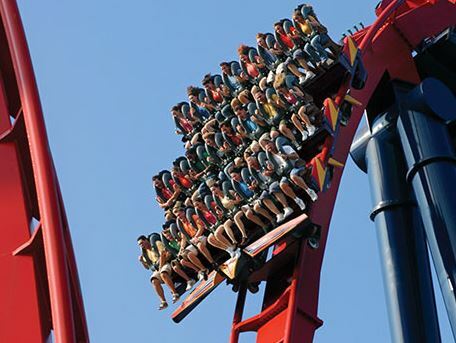 State of the art roller coasters such as Sheikra, Montu and Kumba are sure to satisfy even the most intense of thrill seekers with plenty of family friendly options available for smaller traveling companions. Their animal habitat is home to more than 12,000 animals making Busch Gardens Tampa one of the largest zoos in North America. From tigers to orangutans, penguins and baby rhinos—this wonderful exhibit showcases it all. Sign up for a guided adventure tour or a behind the scenes look of their animal care center! If you are traveling by car or have rented a car for the duration of your stay than you simply use the Manatee Avenue bridge to get to the mainland and from there connect to I—75 North. You can also hire a taxi or shuttle service such as Paradise Car Service, Island Sedan or AMI Transportation. Busch Gardens is open 365 days a year with up to date park hours and show times available on their website as well as their phone app which can be easily downloaded for both iPhone and Android users. A great tool to use while visiting the theme park—enjoy great features such as the car finder tool, true GPS navigation to help you get around the park and up to date wait times for rides. Tickets can be purchased online or at the park—the admission includes entrance to all shows, exhibits and rides.